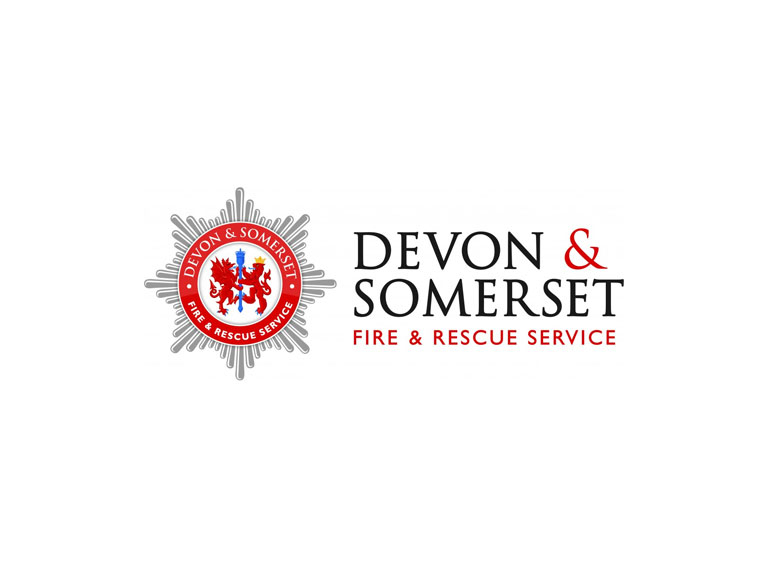 With cold, wet weather predicted over the next couple of days, Devon & Somerset Fire & Rescue Service are encouraging motorists to ensure that their vehicles are ready for the potential challenges of driving in harsher winter conditions. Extra care is always needed when driving in rain, snow and icy conditions. • Keep your lights and windows clean. 1. Drive defensively; anticipate the road ahead through observing near, middle and far distance. 2. Keep well within the speed limits; drive to the conditions not the speed limit. 3. Avoid excessive steering and cornering at speed, steer smoothly into bends and corners. 4. Avoid excessive braking, brake gently and use low gears to engine brake. 5. Avoid overtaking snow ploughs or gritting vehicles, the driver has limited visibility & the road in front of them will be worse than the road behind them. 6. Increase the gap between you and the vehicle in front, stopping distances can increase 10 times that of normal stopping distances. 7. Black ice is more prevalent early morning and late at night when temperatures are at their lowest. 8. Use second gear when moving off in snow. 9. Select the most suitable gear early when driving up hill, avoids changing gear on the hill and losing momentum. 10. Reduce speed before going downhill, select a low gear and avoid using the brakes. 11. Allow an extra 10 minutes to prepare the car before setting off. 12. Clear snow off of the vehicle before driving off, frozen blocks of snow falling from your vehicle are a hazard to other road users and can slide forward obscuring your visibility. 13. Do not drive off until your windows have fully de-misted and all ice removed. For more Road Safety advice please visit our website.